I’m a civil engineer and have been working for almost 6 years now. In my previous company I worked on large infrastructure schemes, mostly for design and management of major highways schemes. I also spent a year and a half on site for Crossrail. I became an Incorporated Engineer, with the Institute of Civil Engineers in Spring 2016, and I am now preparing to sit my Chartership. I have had quite a broad range of experience and have concluded that the key success to any project is good communication, and respect for your colleagues. I mostly enjoy any project which is quite constrained and requires a lot of analytical thinking to generate a good solution for all the stakeholders. Outside of work I like to keep active, I’m very proud because my lacrosse team has just won our season (unluckily for me, lacrosse is a winter sport) and have been promoted to the next league up. It’s difficult sport which requires a lot of tactics, fitness, and sheer aggressiveness to the opposition – with only a gumshield to protect yourself. 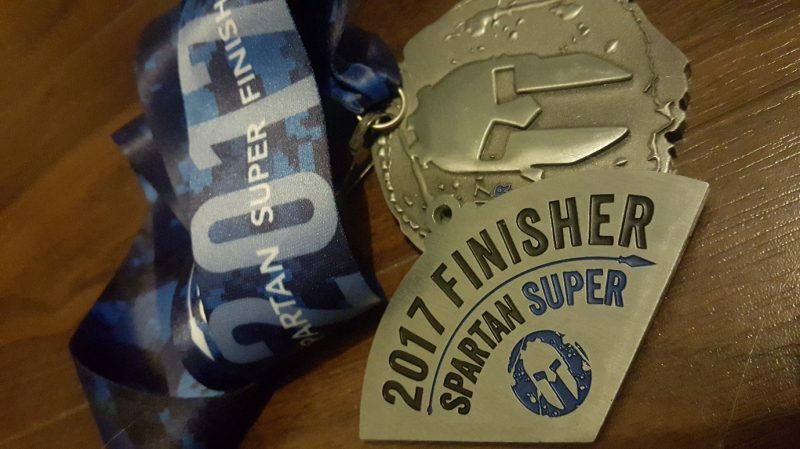 This is a photo of a medal from a race I completed in Autumn 2017, called a Spartan Super. it included ‘obstacles’ like a rope climb, carrying an atlas stone, crawling under barbed wire and through culverts, so it was no mean feat! It was 18km long and took me 3 and a half hours to complete! I was very proud to complete it, although was covered in mud and nettle stings by the end. The nice part of the race was that it is not about the time in which you finish, but just to complete it – this fosters a really nice collaborative spirit with all the competitors helping and encouraging each other.